Office rental placed in the centre of Kolding, a few hundred meters from the railway station following the pedestrian network. 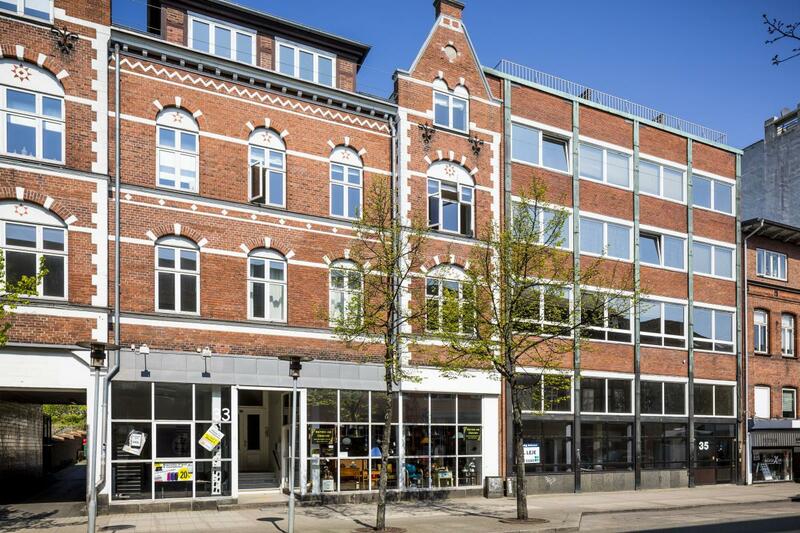 There is access to the lease from a presentable entrance on Jernbanegade. The whole office rental appears very presentable and modern. The lease also has good accessibility from motorway, road and city centre.